Enter for a chance to win one of the 100 eBooks of HUSH GIRL: It's Only a Dream in a Good Reads giveaway. 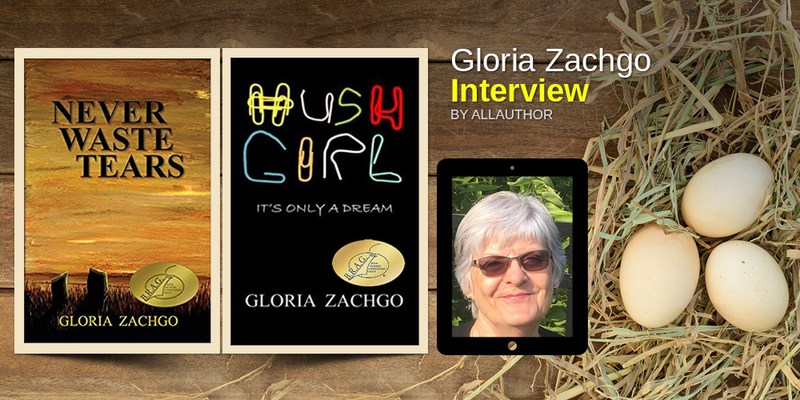 Mark your calendar to be sure you don't miss this opportunity to enjoy author Gloria Zachgo's first novel at a reduced price. The Countdown Deal starts February 6 with a price of 99 Cents for this eBook. Don't miss your opportunity to to get this award winning ebook at a reduced price.